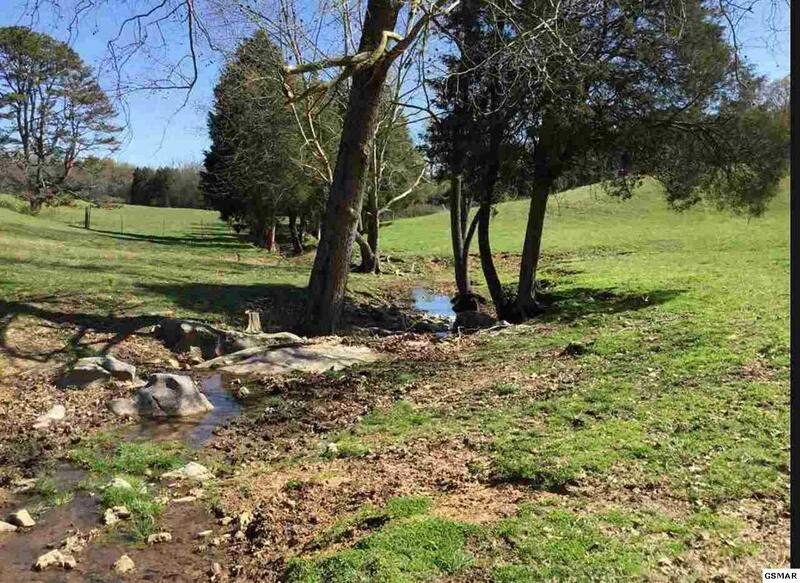 12.14 acres of rolling east Tennessee farmland. 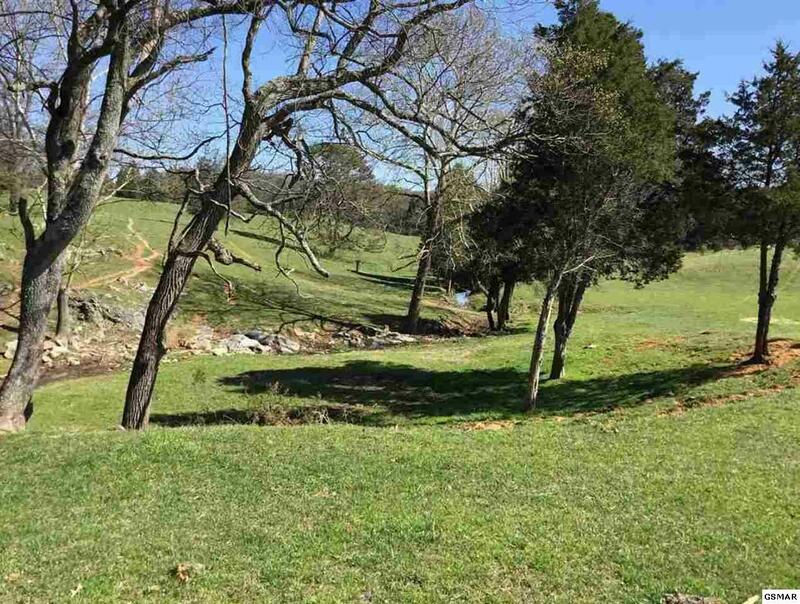 Perfect land for a small farm or just room to spread out. Beautiful wet weather creek area for bonfires, photo prop, weddings, etc. The adjoining +/- 4.5 acres is also available see MLS #220830. Within a couple of miles of Douglas Lake and access to I-40 and I-81 and area attractions. Listing courtesy of Kes Realty. Copyright 2019 Great Smoky Mountains Association of Realtors. Some of the listings on this website are shown by cooperative agreement, and may not be listings of Billy Houston Group | Realty Executives. Information deemed reliable but not guaranteed. Last updated 2019-04-18T18:15:37.837.